Edward Albee‘s iconic play Who’s Afraid of Virginia Woolf? is now playing at the Harold Pinter Theatre, but can you remember where you’ve seen the cast before? To stop you scratching your head while you’re sitting in the Dress Circle, wondering where you’ve seen them before, here’s our guide to a few key performances from the cast. Honestly, if you have to ask, you’ll never know. 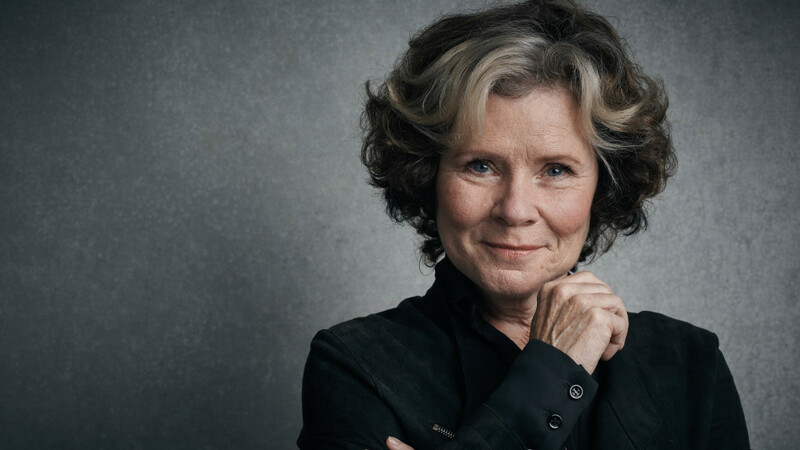 Imelda Staunton has been in so many amazing things, you’ll kick yourself for not remembering right away. Her past work includes Shakespeare In Love, Vera Drake, Nanny McPhee and of course, the Harry Potter series in which she played the vile Dolores Umbridge. More recently you would have seen her in the movie Pride and on stage at the Savoy in Gypsy, for which she won an Olivier Award. Now you can see Imelda as Martha, the bitter wife of a history professor in Who’s Afraid of Virginia Woolf? 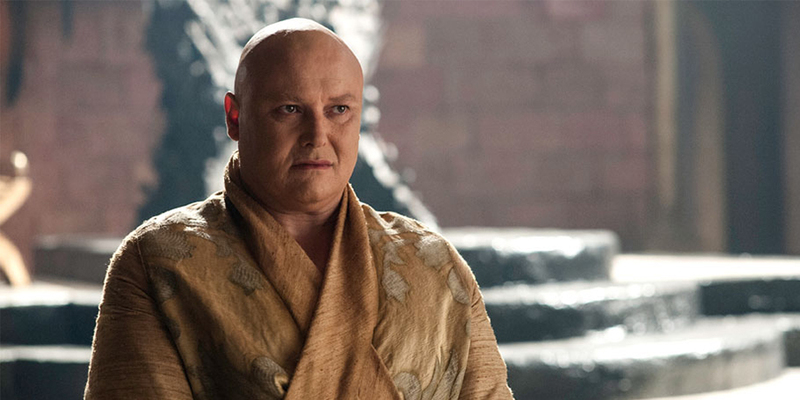 Playing Lord Varys AKA ‘The Spider’ in the hit show Game of Thrones, Conleth Hill appears Who’s Afraid Of Virginia Woolf? with a full head of hair which is why you might not recognise him as the bald Varys. Conleth is an award-winning actor who received the Olivier Award for Best Actor in a Play for Stones In His Pockets, and has appeared alongside Ewan McGregor in Salmon Fishing In The Yemen. Imogen Poots made a huge first impression on the film industry with her early role as Tammy in 28 Weeks Later, but you will also have seen her in the Fright Night remake with Don Juan In Soho star David Tennant. She played Jane’s love rival in Jane Eyre with Michael Fassbender but more recently (look for it on Netflix), you can catch Imogen in the pitch black drama Green Room, with No Man’s Land star Sir Patrick Stewart. 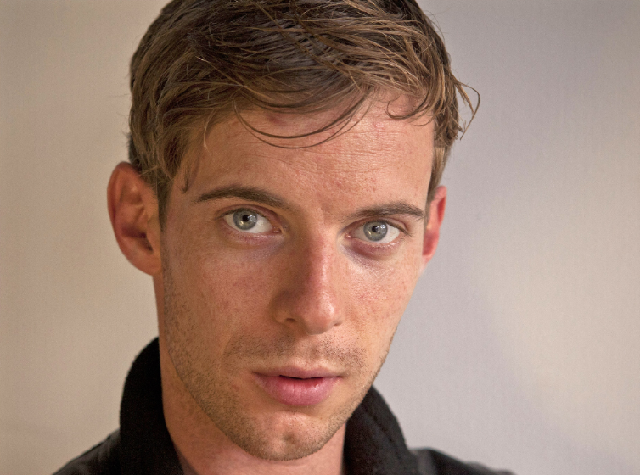 Not to be confused with his twin brother Harry (Penny Dreadful), you may recognise Luke Treadaway from his Olivier Award-winning performance as Christopher in The Curious Incident of the Dog in the Night-Time. You may also remember seeing Luke in the Clash of the Titans remake, British sci-fi movie Attack the Block or from the recent Christmas movie, A Street Cat Named Bob. Now you’ve remembered where you’ve seen these actors before, you can sit back and enjoy the incredible Who’s Afraid of Virginia Woolf? Want more? Check out the latest episode of Broadway Backstory and discover the story behind Next To Normal.